The Education Ministry sent an urgent letter to all educational directorates in governorates across the country, in which each school principal was asked to follow-up on any indications of ‘extremist’ behavior from teachers and take necessary measures against them. The letter was issued by the office of Reda Hijazi, head of the ministry’s General Education sector. It stressed the need to combat any behavior which may negatively influence students or provide them with false information, as well as ‘subversive values’ or extremist thought and ideology. He called on educational directorates to coordinate with security services in their governorates, if necessary. In a related news, an official source within the ministry said on Monday that the ministry had informed all educational directorates to establish committees for examining school libraries to identify and combat ‘extremist’ ideas. The source added that the ministry has granted these committees the authority to exclude all books that incite hatred, violence, and extremism, or those which contain Takfiri ideas or contempt of religion. This gives them access to examine and review books available in more than 50,000 libraries in schools across Egypt. 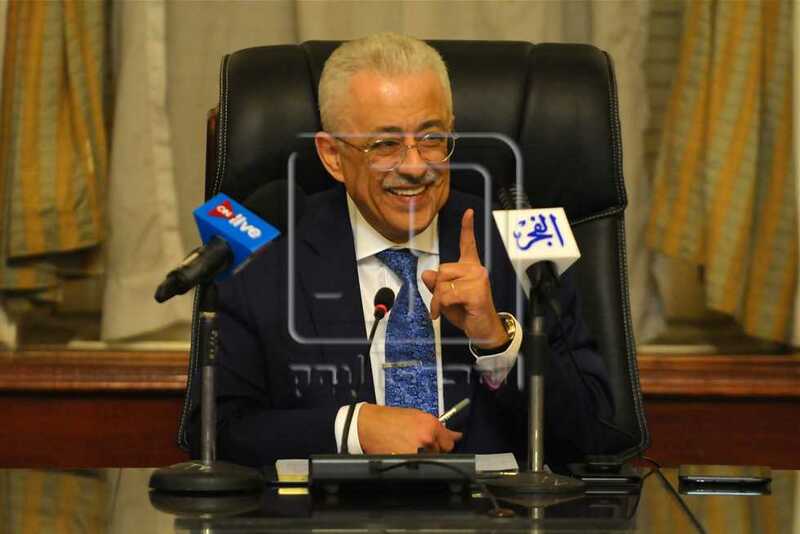 The source revealed that Education Minister Tarek Shawky issued instructions to review all textbooks of all curricula and eradiate any sentences inciting hatred and intolerance. The minister also mandated that curricula in the new educational system must include discourse that addresses intellectual extremism and terrorism, and supports belonging and citizenship. The new moves come after a string of extremist and terrorist attacks targeting Egypt’s Coptic Christian minority, attacks which go against the country’s history of tolerance and support for Copts.